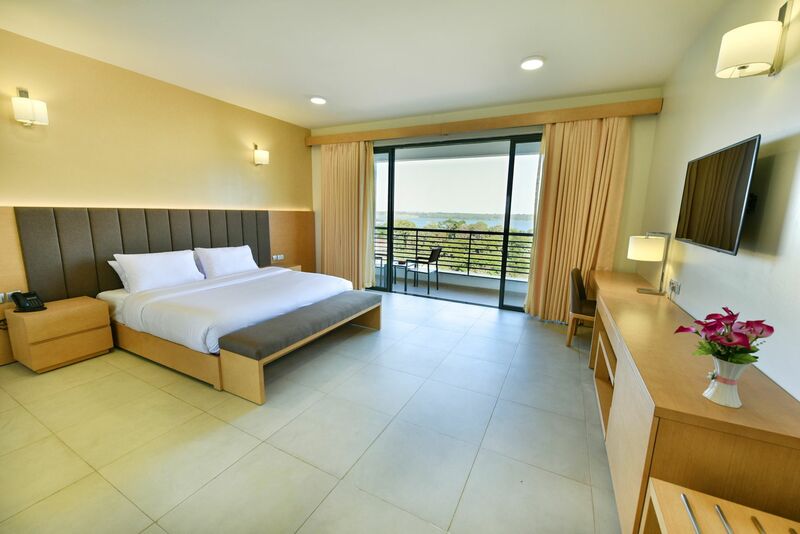 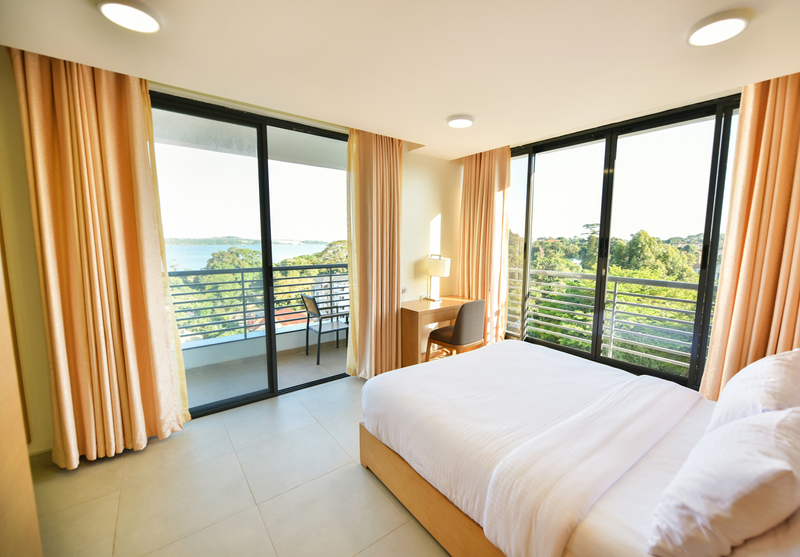 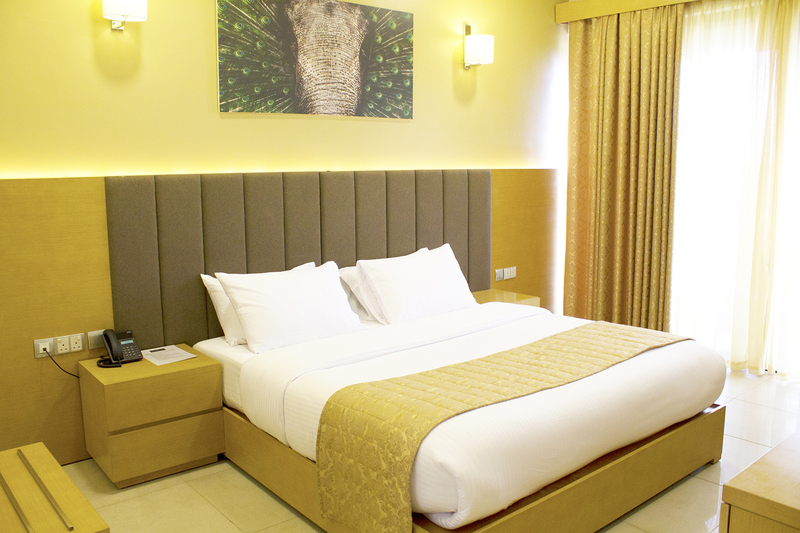 The Classic Lake Suite (2 Room) at K Hotels is amongst the most luxurious and spacious rooms. 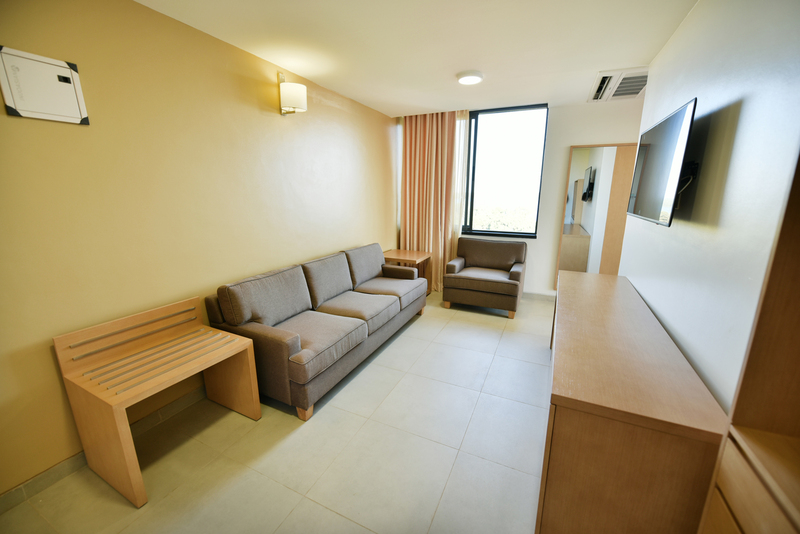 It offers refined luxury with a complement of warm and efficient services. 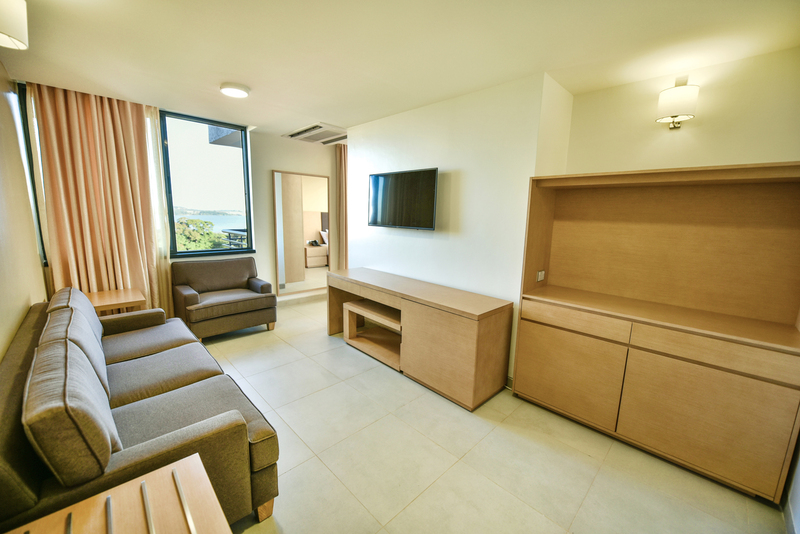 Indulge yourself in this beautiful, spacious suite with comfortably furnished balconies. 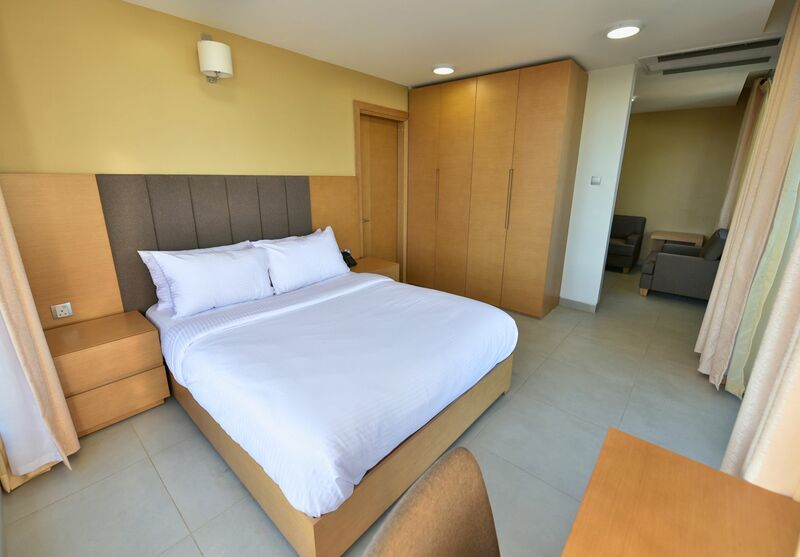 This suite includes many premium features to enhance comfort and convenience during your stay.